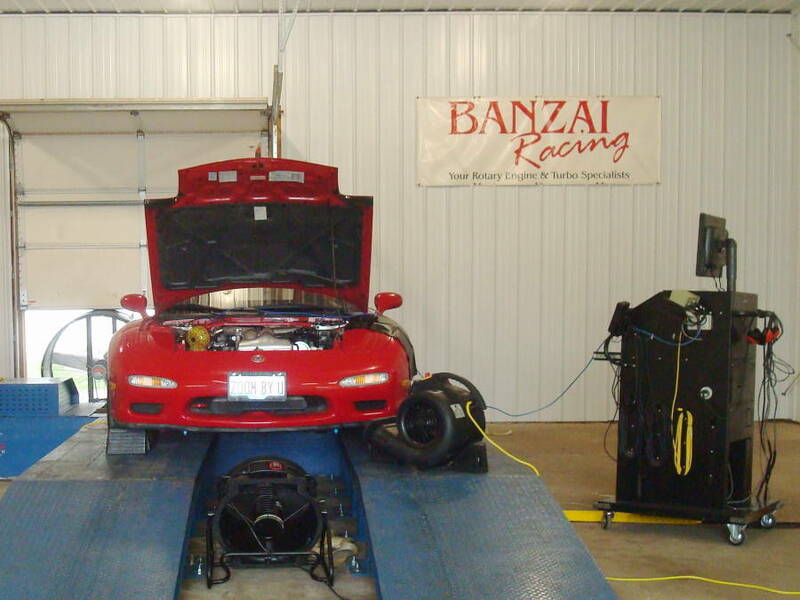 We perform in-house dyno tuning in our dedicated 3,000 sq. ft. dyno building. 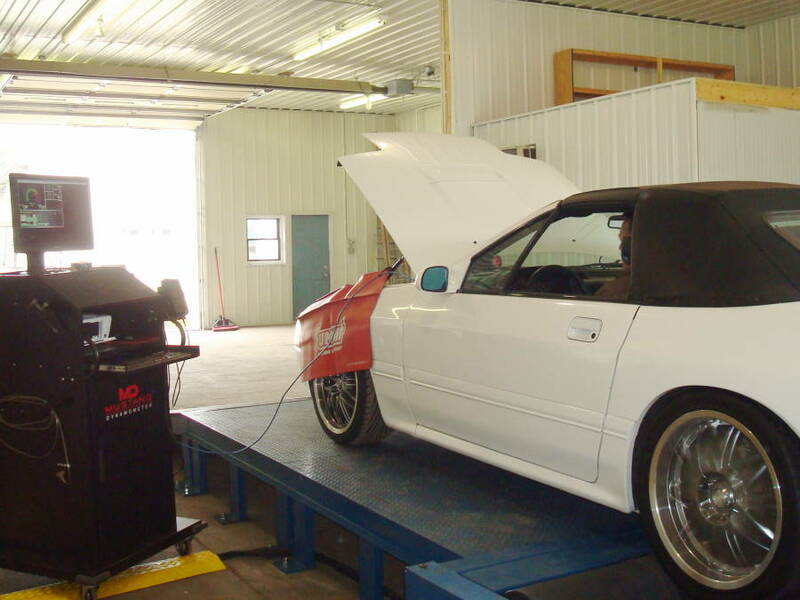 The Mustang MD-250 Dynamometer is capable of reading 1500 RWHP and speeds up to 175 mph. 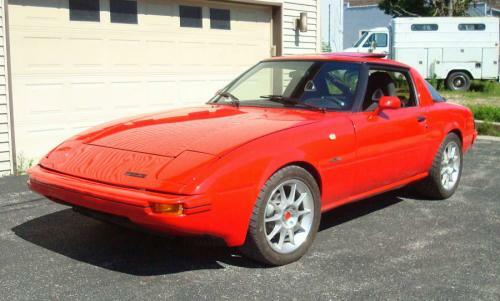 Contact Us to schedule a tuning appointment.